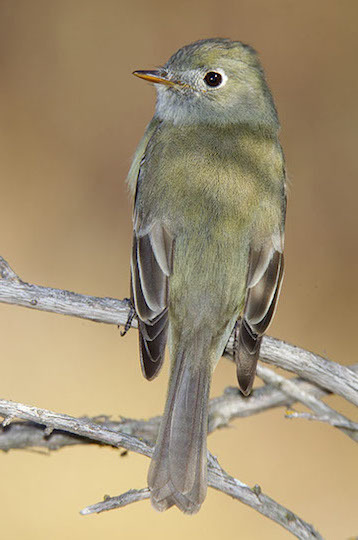 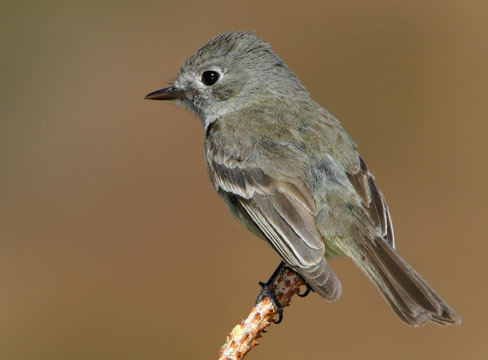 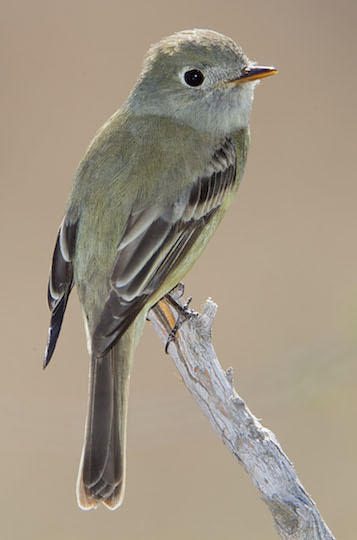 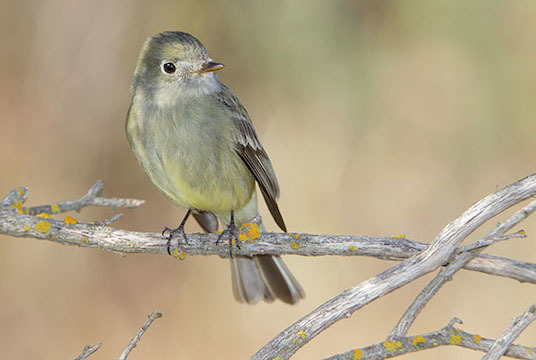 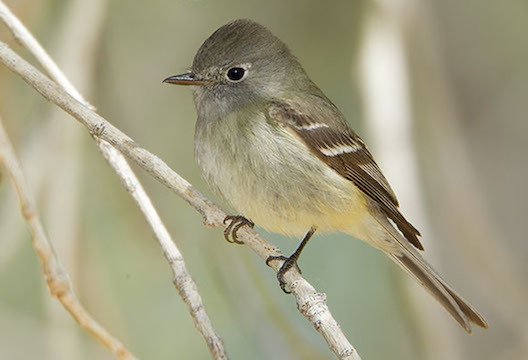 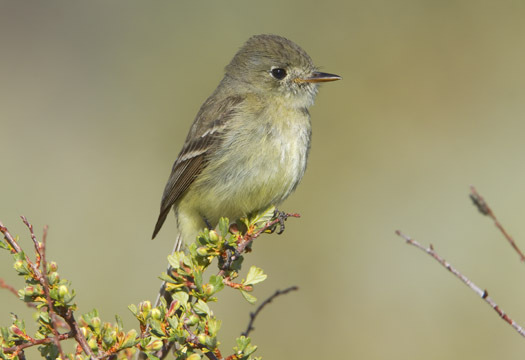 These little flycatchers are one of the 6 or 7 very confusing Empidonax flycatchers, notorious among North American birders for their challenges in identification (several other 'Empi's' are the willow, alder, Hammond's, gray, and Pacific slope flycatchers. 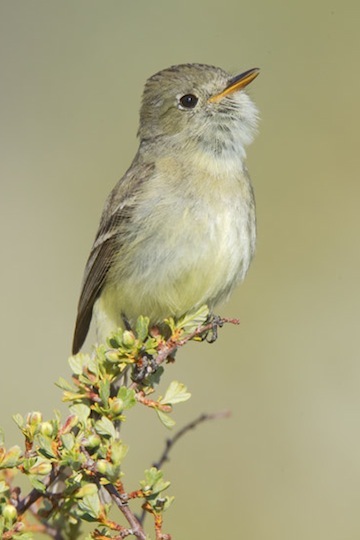 Probably they are best identified by song -- but they don't often sing outside of the breeding season. 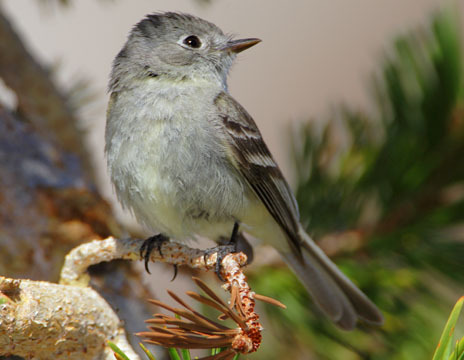 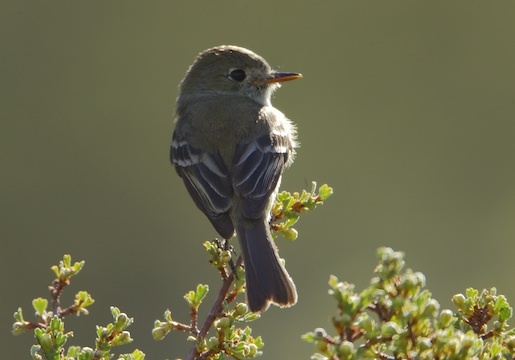 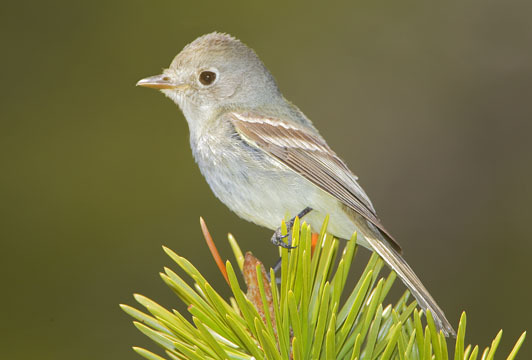 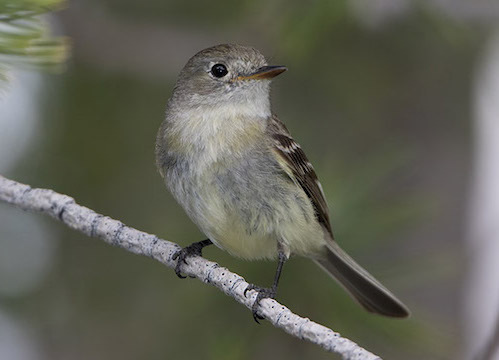 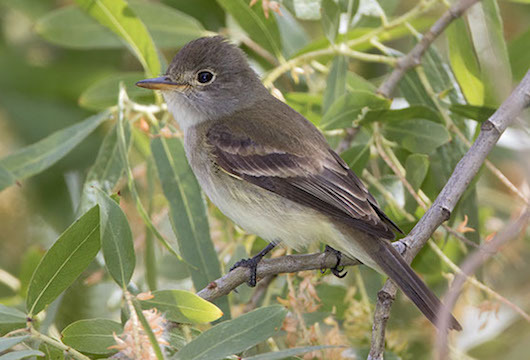 Dusky flycatchers summer and breed in high-altitude forests in western North America, often near timberline. 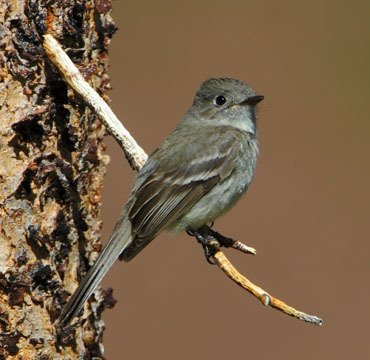 These were near Rock Creek, Saddlebag Lake, and Convict Creek in Mono County, and in Riverside County, all in California.